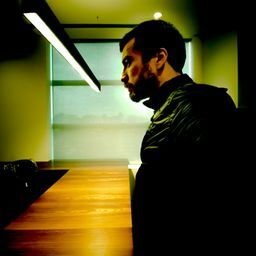 © Felipe Cohen. All rights reserved. 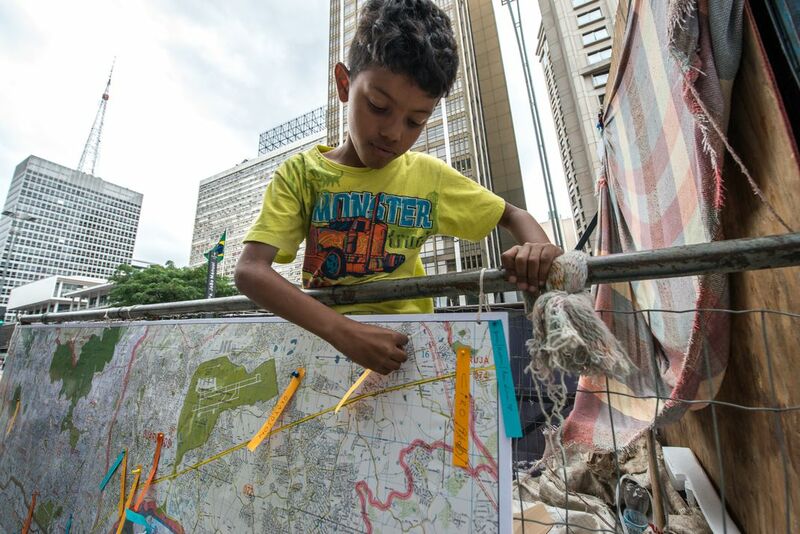 A kid plays with a map and pins while his mother works on the avenue. Date Uploaded: Oct. 30, 2017, 11:05 a.m.